Children love learning with Smart-Kids. Creative activities and fun-loving characters bring the worksheets and activities to life. 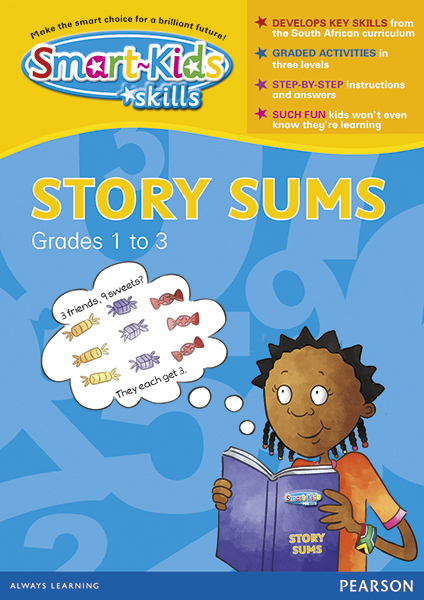 Smart-Kids is written by experienced South African teachers and contains valuable notes, tips and answers for parents. This series develops key skills from the South African Curriculum. It includes graded activities in three levels and step-by-step instructions and answers. Such fun kids won't even know they're learning!